Today, companies face a constantly changing business environment, and therefore it is crucial for the company’s competitiveness to be able to anticipate and plan the future as well as possible. Good advice is needed whether the company performs well or not. An Advisory Board, consisting of versatile experience and know-how, provides long-term support to improve corporate performance. An Advisory Board is an independent professional body, typically consisting of 3 to 5 persons, that we will form in co-operation with customers from the best fitting members of the neuvonanto.fi network. 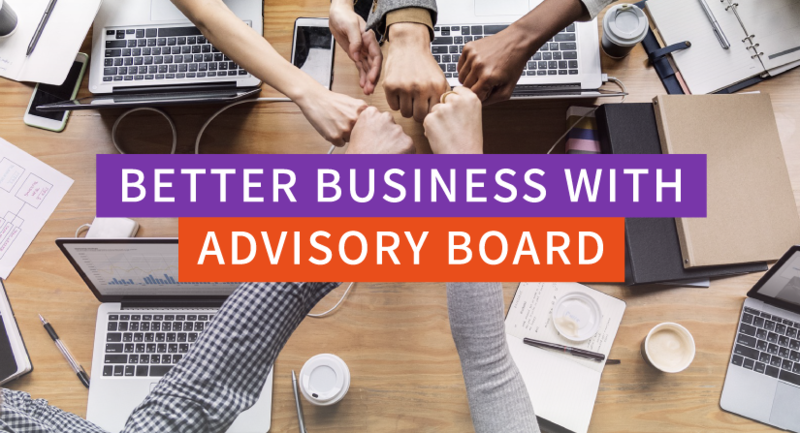 The Advisory Board’s role is to help and also challenge the management, board and the owners of the company, as well as to provide genuine and smooth sparring without administrative burdens. The advisors in our network have strong practical management experience, and they are currently actively working in various industries. We provide a turnkey service package including setting up, managing and chairing the Advisory Board, which has between 4 to 8 meetings during a year, with at least a 2-year commitment. © LEAD Partners & Martta Unkari, 2018.